PlayStation 3 owners who put their money down on BioShock 2 at Amazon will find themselves the proud owner of this excellent Big Daddy outfit for PlayStation Home. 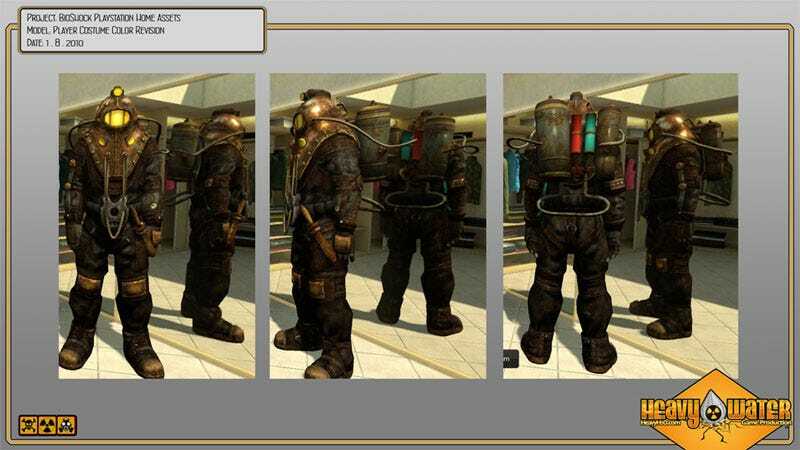 The Big Daddy costume for PlayStation Home is the creation of Heavy Water game production, the company responsible for many of Home's more creative personal spaces. Perhaps the creation of this painstakingly-detailed Big Daddy outfit heralds the coming of a Rapture apartment for PlayStation Home? The outfit will be delivered via a special code, delivered via email ten days after the game is released. Currently I'm only seeing the outfit as a preorder bonus for the $99 Special Edition of the game, but that could change, or not. 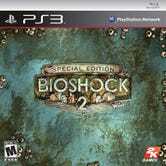 Face it; you really wanted that art book anyway.